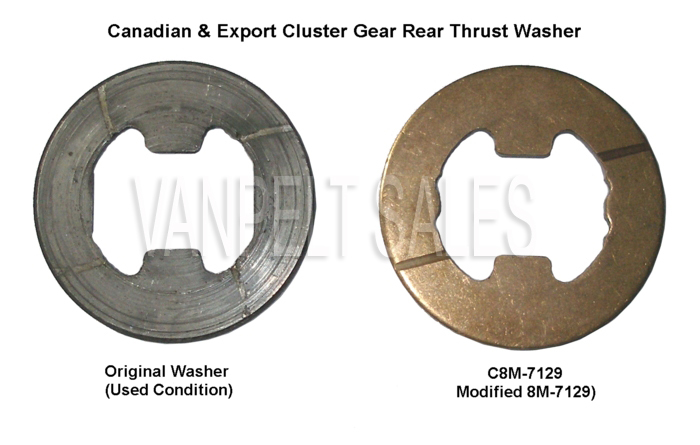 We also stock all the cluster gear thrust washers (7119-7128-7129) and roller bearings (7118-7121) for the various cluster gears. 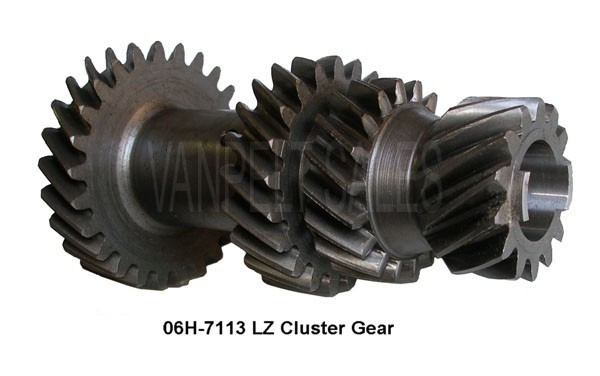 We also carry cluster gears for 1955-62 Ford/Mercury three speed transmissions. 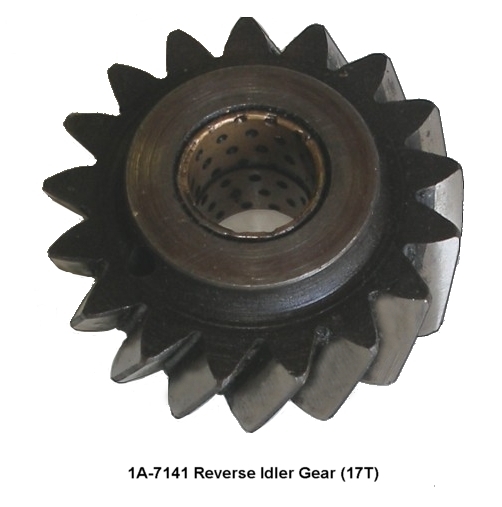 Check tooth count carefully and call us for availability on these later gears. 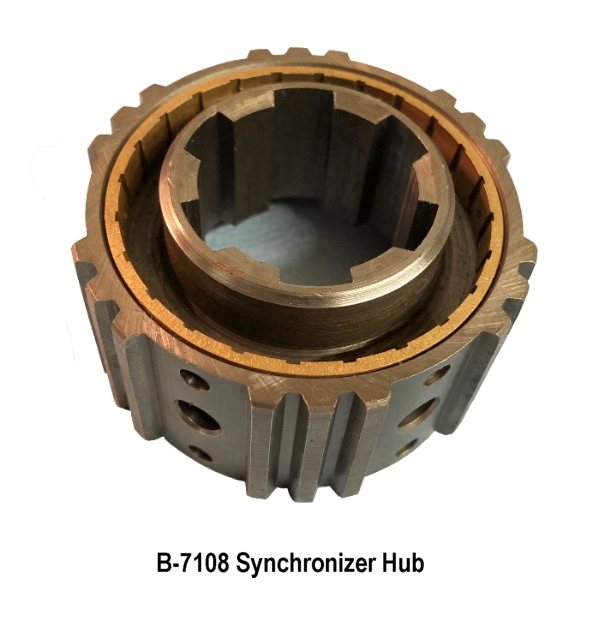 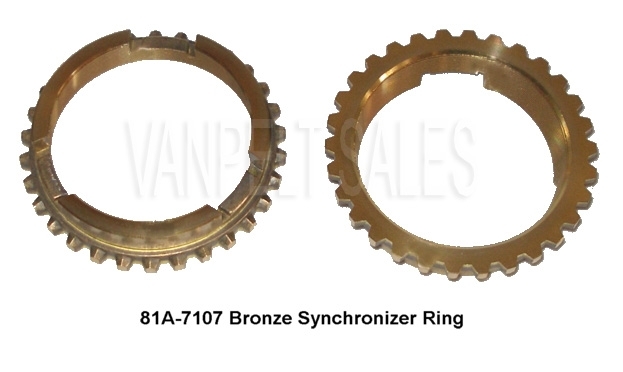 * Note: The USED 01A-7124 and 8M-7124 and B5A-7124 synchro assemblies include new bronze synchro rings. 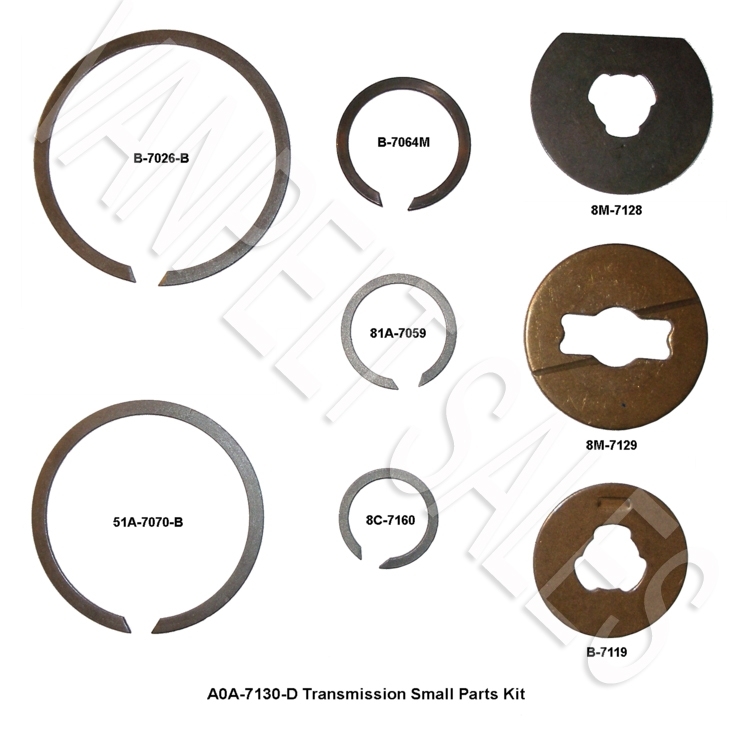 * Note: the shim washer is for worn cases at the thrust surface, which must be smooth in order to utilize the shim washer (which is in addition to the regular thrust washer). 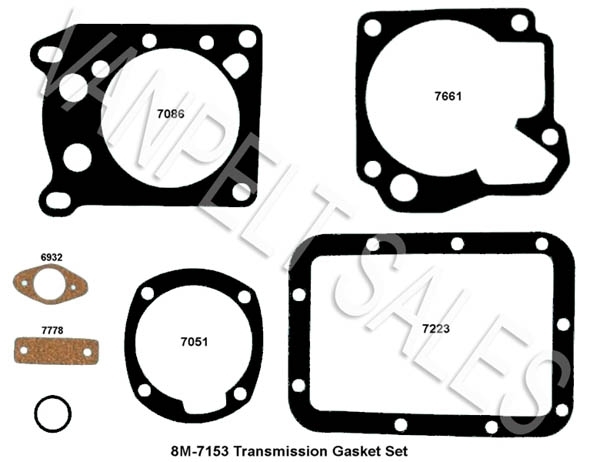 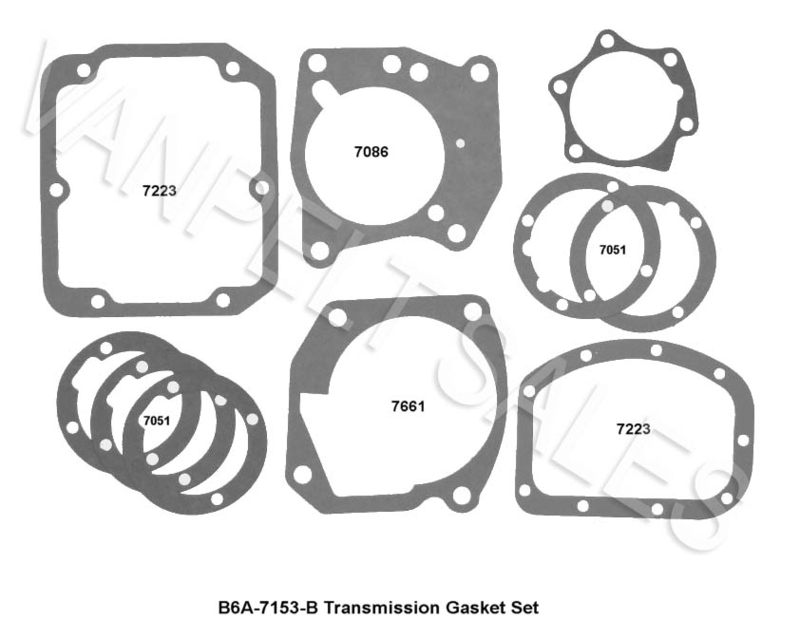 Note: Gasket sets only include the various paper gaskets. 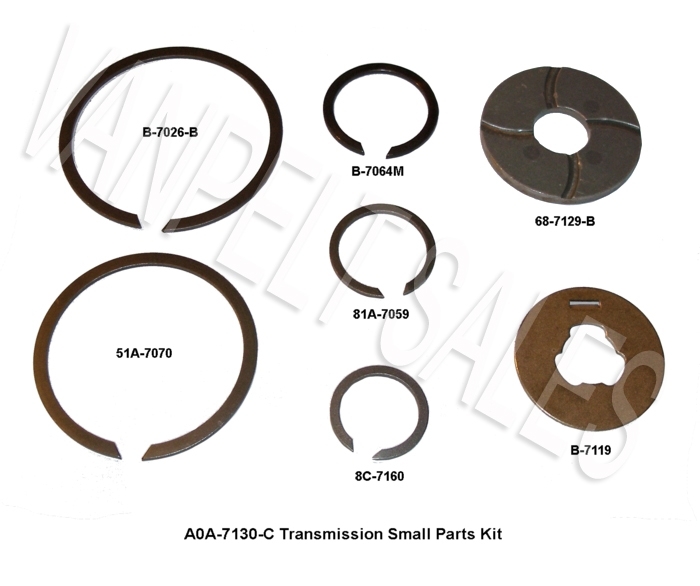 Grease/Oil Seal Kits are available separately for most transmissions. 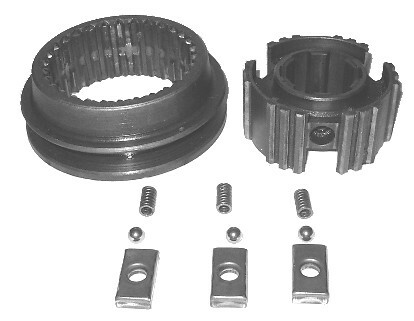 See Page 5 for kit listings. 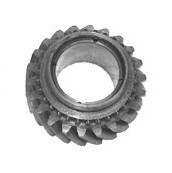 We strive to keep this web page up-to-date, but suppliers often do not give us advance notice before changing pricing to us. 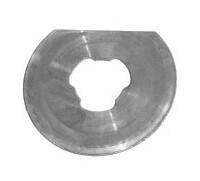 Please confirm your pricing when placing an order. 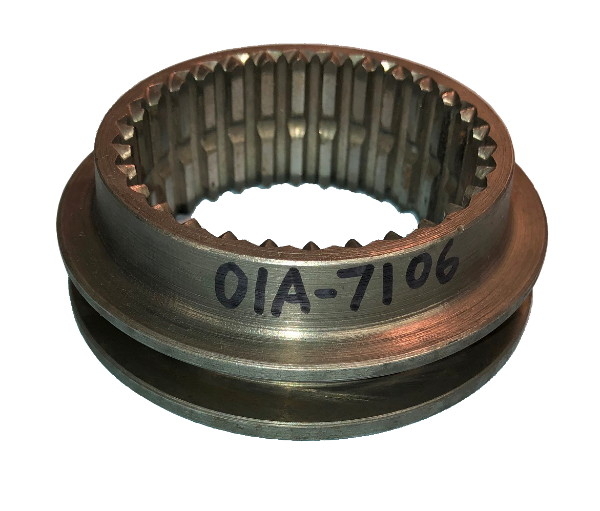 The New Parts listed here are primarily replacement parts (ie bearings, seals, thrust washers, gaskets, etc) or some limited supplies of new-old-stock or new-old-replacement-stock, or new reproduction parts. 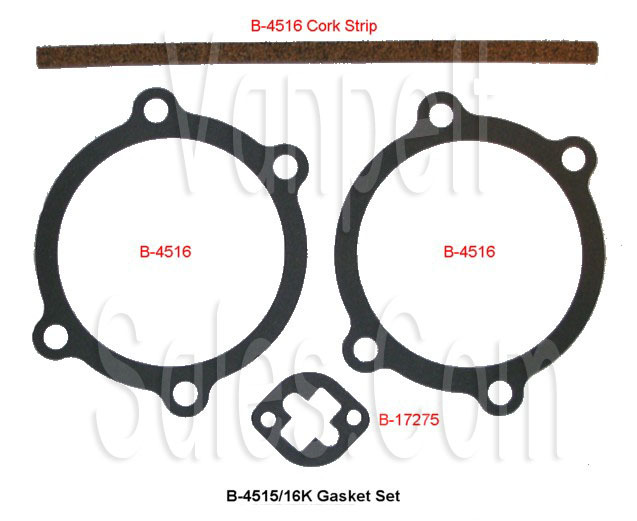 The Ford part numbers listed are for identification purposes only, and do NOT represent or imply that the parts offered are genuine Ford service parts. 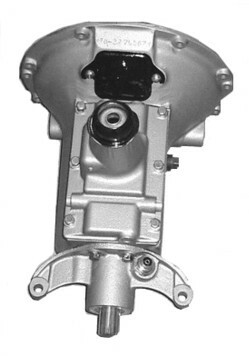 The Used Parts may be original Ford parts or might be used aftermarket manufacturer parts, depending on what is available at any given time. 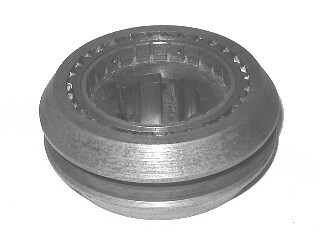 Our minimum order for product is $10.00 and the minimum shipping charge is $9.00 (US Dollars). 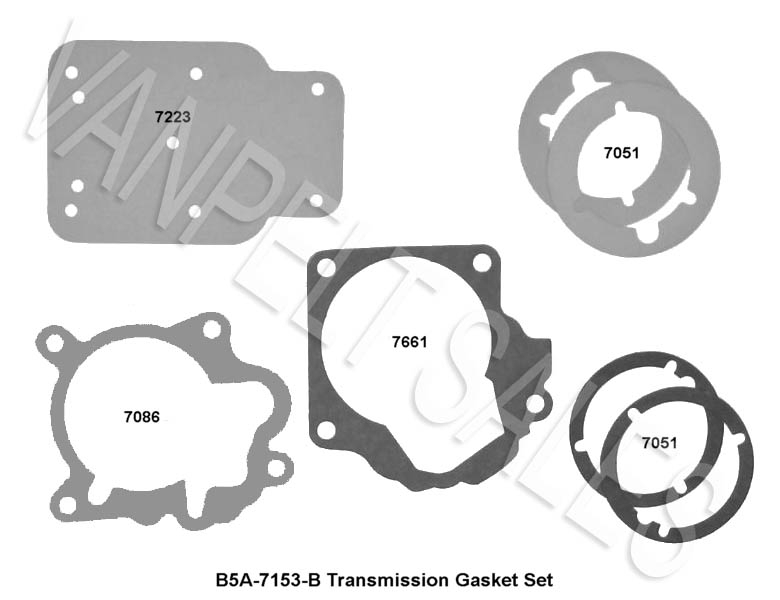 We do not offer multi-part kits (except for the gasket sets and seal kits) for the early Ford transmissions for one simple reason. 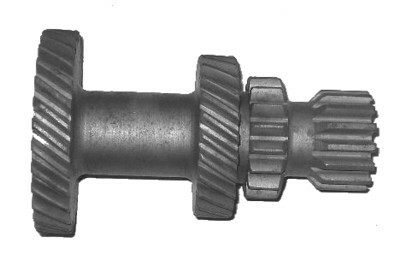 There are too many variations in gears and other transmission parts over the years, and a kit would either have to include a lot of unnecessary parts, or would be missing a key part that your transmission required. 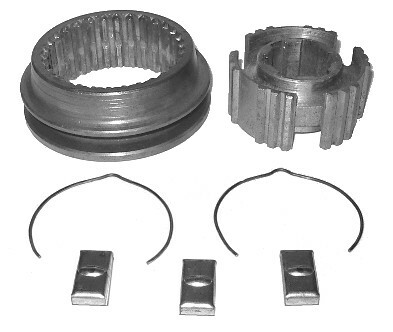 Please order the specific parts you actually need. 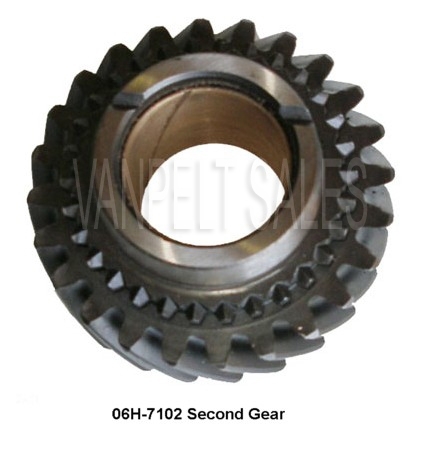 We can assist you with this if you need help. 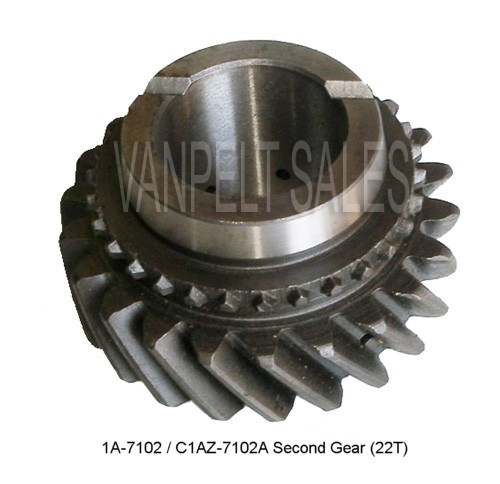 We have been adding service parts and gears for Ford transmissions used from 1955 up into the 1960's, primarily three speed units for the passenger cars and light trucks. 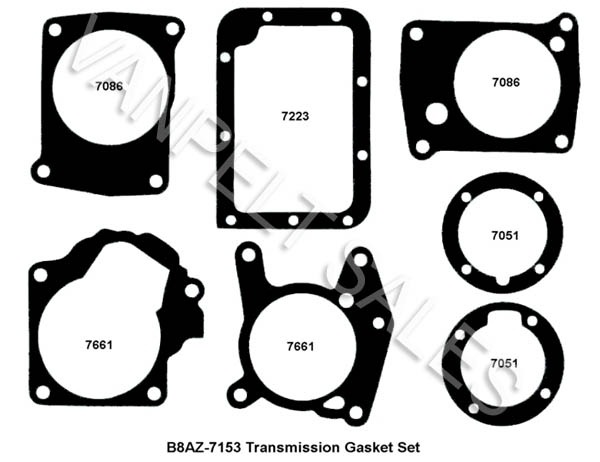 Not all of these parts are cataloged and listed here, so please contact us for pricing and availability. 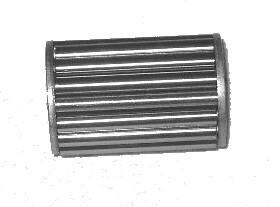 To place an order, call 1-513-724-9486. 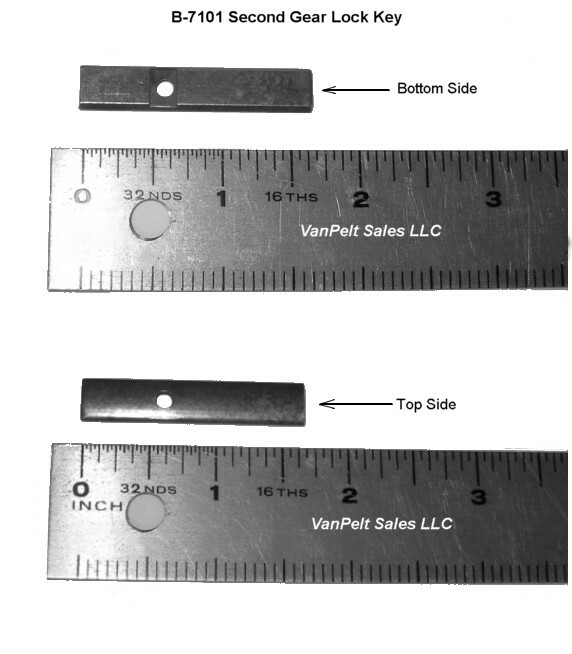 Office hours are Monday-Thursday from 9:00am to 5:30pm Eastern Time. 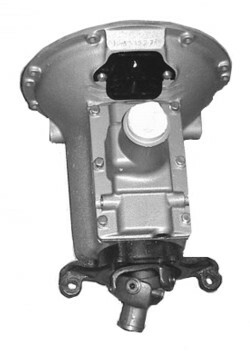 that the part is either not available as a Used Part or is not available as a New Part (other than NOS items).